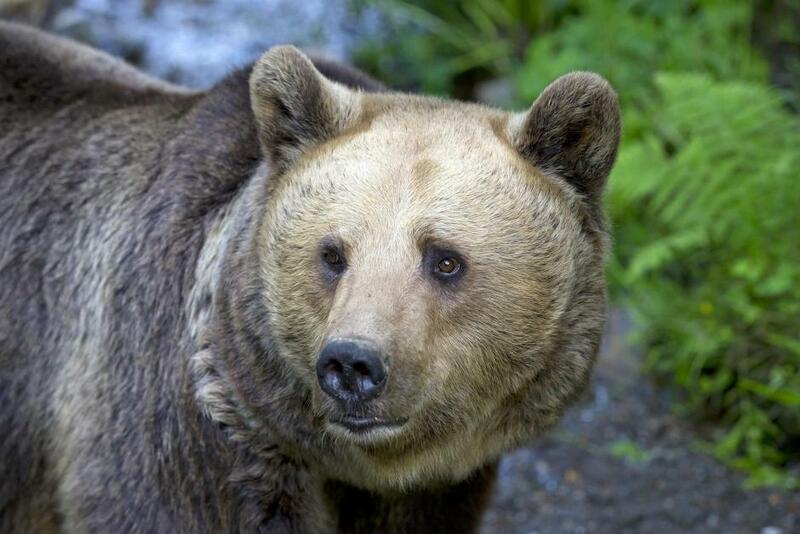 Bears were wiped out in many parts of Europe, now they are slowly starting to spread again. The perception of brown bears still ranges from cuddly toy to monster – so not everybody is happy about a potential bear in their backyard. The film team witnesses, when Rumanian “garbage bears” are relocated back into the woods. 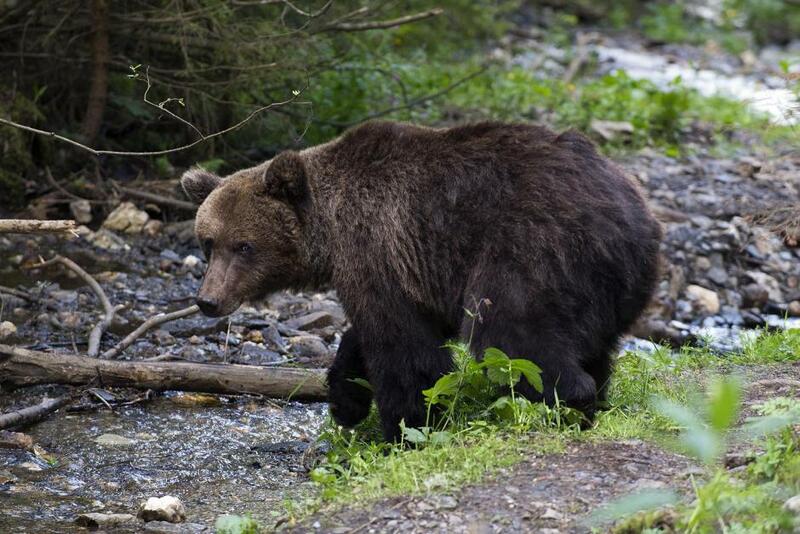 They take a look at the Alps, where people protect their garbage against roaming bears – because the bears are already on the rise. But can we still live with them today?